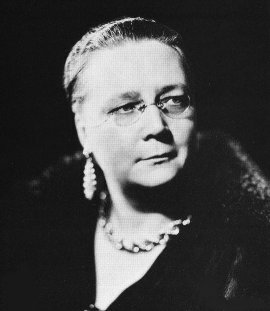 ― Dorothy L. Sayers, Are Women Human? Claire, love the advice you give! Great tags! What a wonderful quote from Dorothy Sayers!